Our college is really spacious and comfortable, it is well disciplined. Our college is really good. I am very lucky to get into this college. In our college we have high qualified faculty. With the growing need and demand for well qualified and trained medical professionals, the SVS Medical College was established in the year 1999. The modern times are good for medical advances as the generation next technologies have successfully made these advancements possible. Excellent medical education is imparted to the students by this college. The faculty is quite renowned in their fields and offer more than just theoretical knowledge that is generally imparted everywhere to the students. If one is thinking about a profession as a care giver or a medical professional, this college provides a perfect platform. Not giving away traditional knowledge, skills and practices totally, the college is also embracing latest technologies and keeps their students updated with the same. The academic environment is quite stimulating and the students find a perfect atmosphere for dedicated studies. Why to Join SVS Medical College? The students of SVS Medical College are mandatorily bound to fill undertakings and submit Affidavits saying that they would not get involved in ragging activities. Students who are found indulged in such activities are immediately rusticated. The students are regularly monitored by a special team so as to prevent ragging activities in the premises. 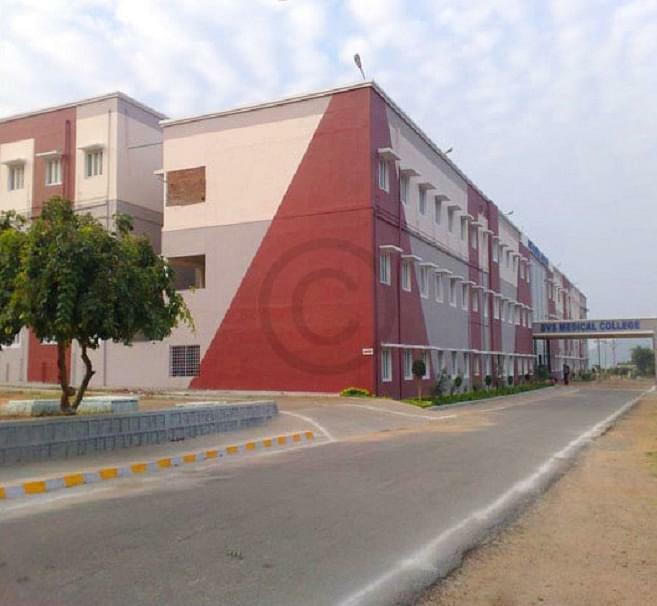 SVS Medical College has been a part of many State and National Government Health Care programs. The students contribute their services in programs such as blindness control, rehabilitation and screening of mentally retarded patients, rehabilitation of patients affected with polio, early cancer detection screening and many more. Special camps are organized from time to time in neighboring areas where the students offer their services.